HOUSTON, October 1, 2018	(Newswire.com) - AUGMENTes, the leading provider of cutting-edge consumer shopping experience solutions, is pleased to announce the release of Snap & Find, an image-based product search feature for e-commerce. With Snap & Find, consumers can snap a picture of a product and quickly find that item or the closest match on the retailer’s e-commerce site. It can identify the product type, its color and material composition so that the shopper will quickly find the same or similar items available for purchase. 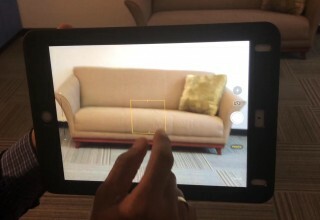 They can then see those items in their own home instantly with the AUGMENTes Augmented Reality (AR) feature. 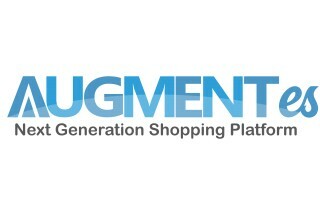 The AUGMENTes solutions enable retailers to attract and engage consumers across all digital and physical environments and consolidate all their sales channels within one dashboard. Utilizing cutting-edge technology including Augmented Reality (AR), geo-fencing, beacons, targeted ads, appointment booking, interactive digital catalogs and more, companies can use the AUGMENTes solutions to entice shoppers to make purchases anytime, anywhere, on any smart device. 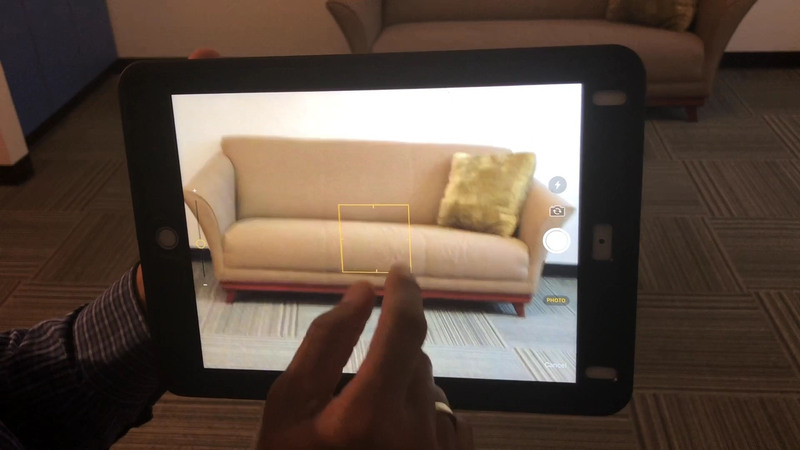 About AUGMENTes: Based in Houston, Texas, AUGMENTes provides cutting-edge digital consumer experiences that help retailers and brands increase their online and in-store sales using AR, Mobile Applications and Omni-Channel Shopping Platforms. AUGMENTes was named the most promising IT & Web company of 2017 by the Rice Alliance. For more information, please call 281-401-9883, email info@augmentes.com or visit www.augmentes.com.